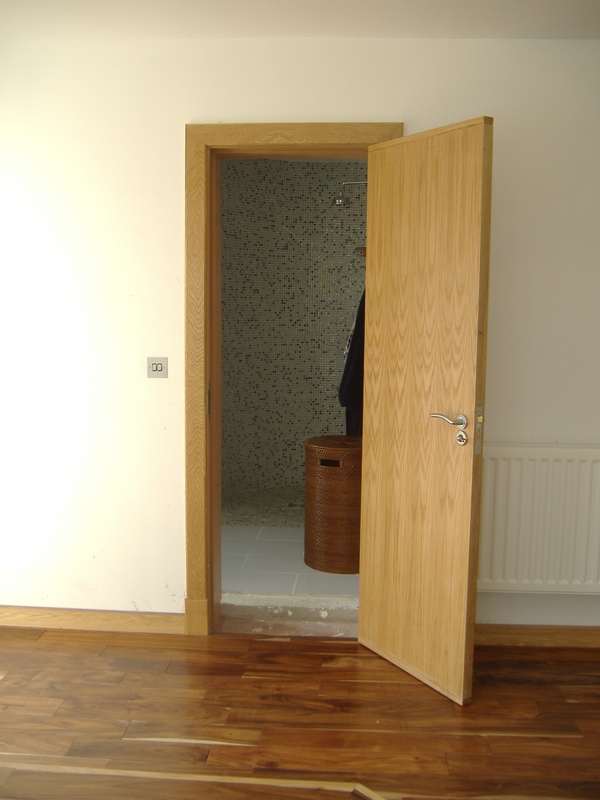 The old design adage "Form Follows Function" could have been penned just for Doors! 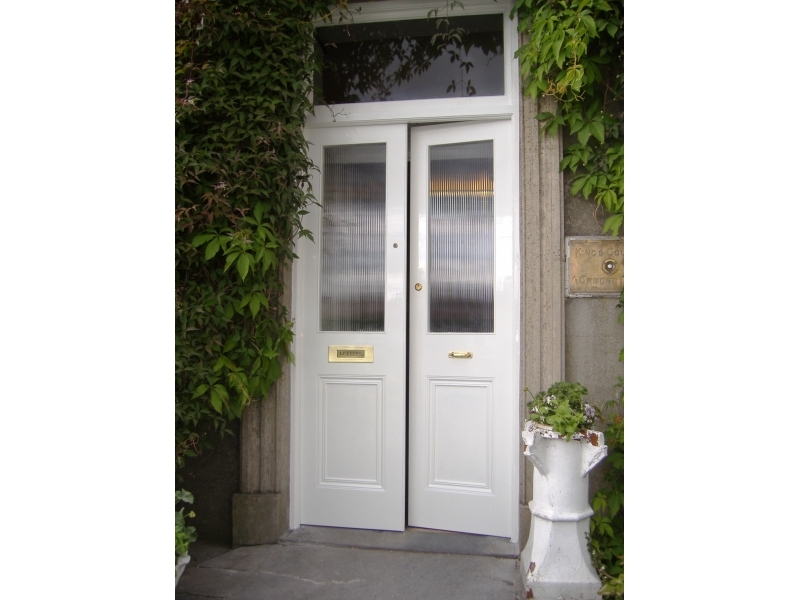 Doors open so many opportunities to solve the basic need of security and weather proofing as well as adding beauty to our most immediate surroundings. 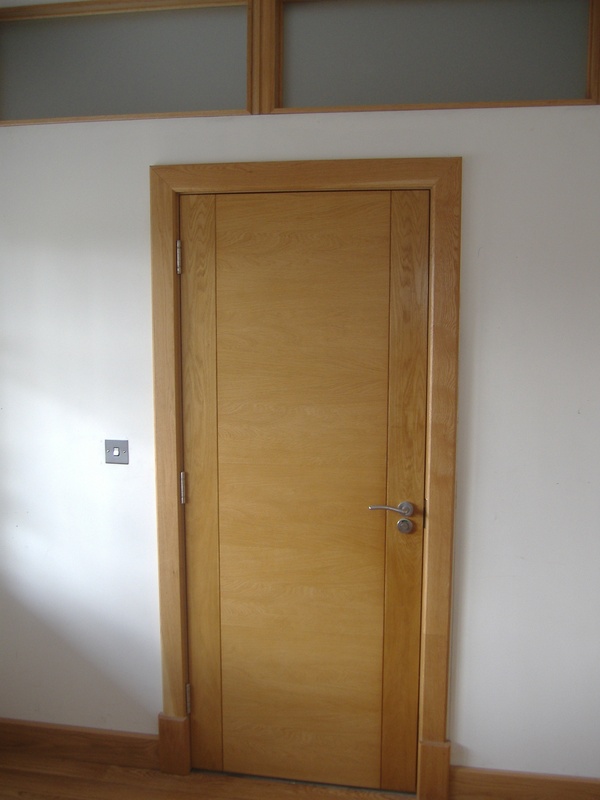 Both aspects must be attended to starting with the construction of the door, placement, swing and size of the door, followed by it's installation onto proper hardware. 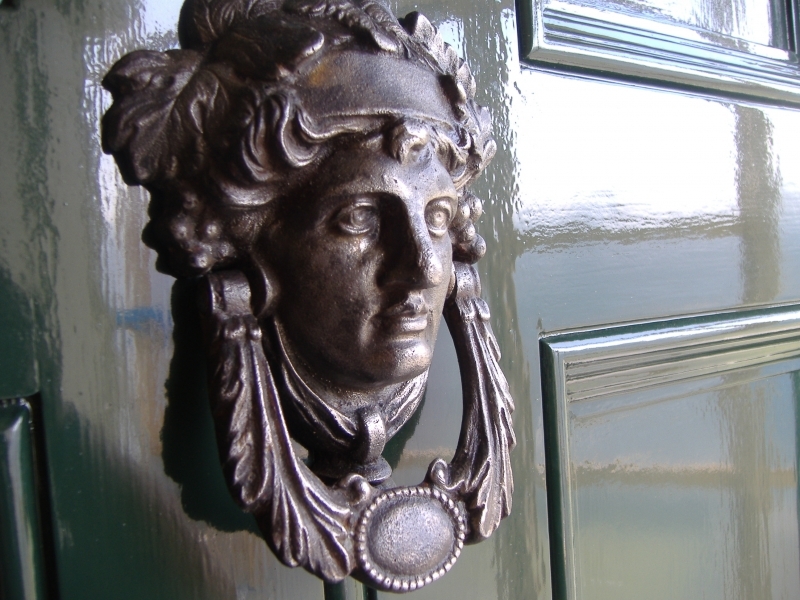 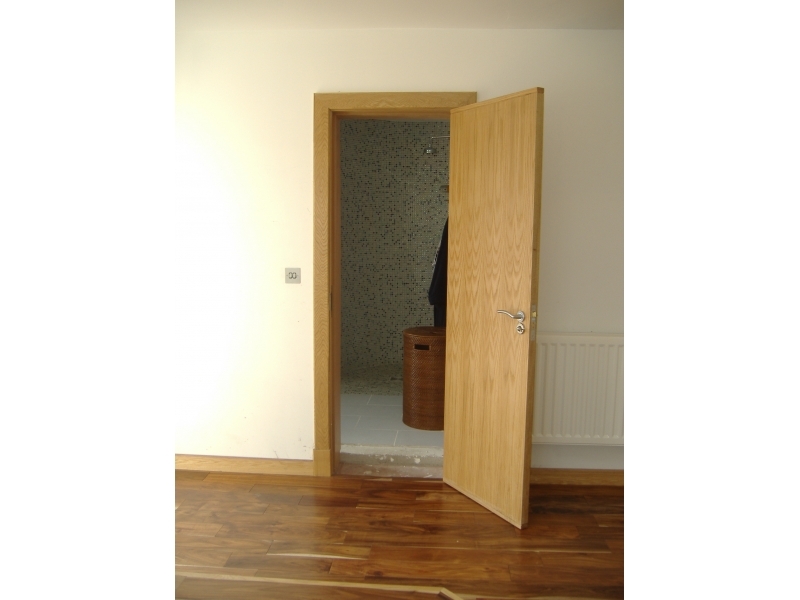 Doors can be used many hundreds of times a week and a poorly fitted door mounted with cheap hardware can be a nightmare! 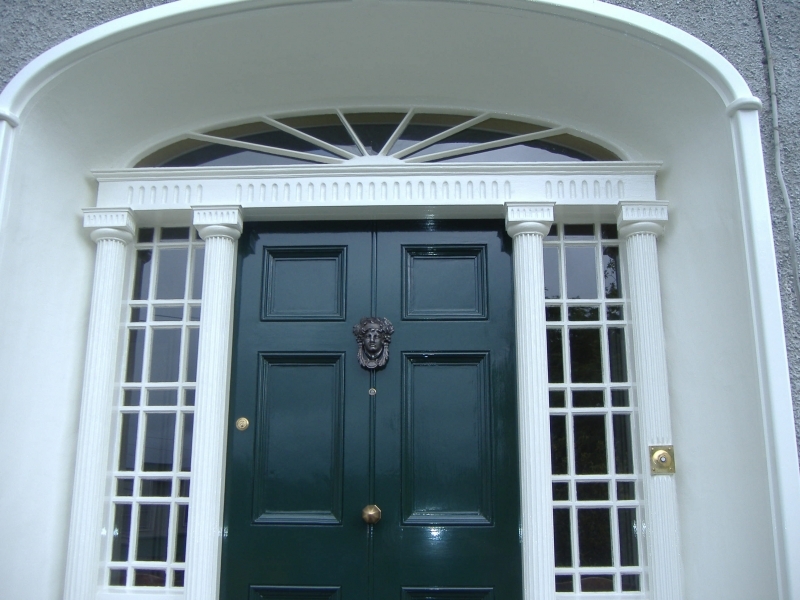 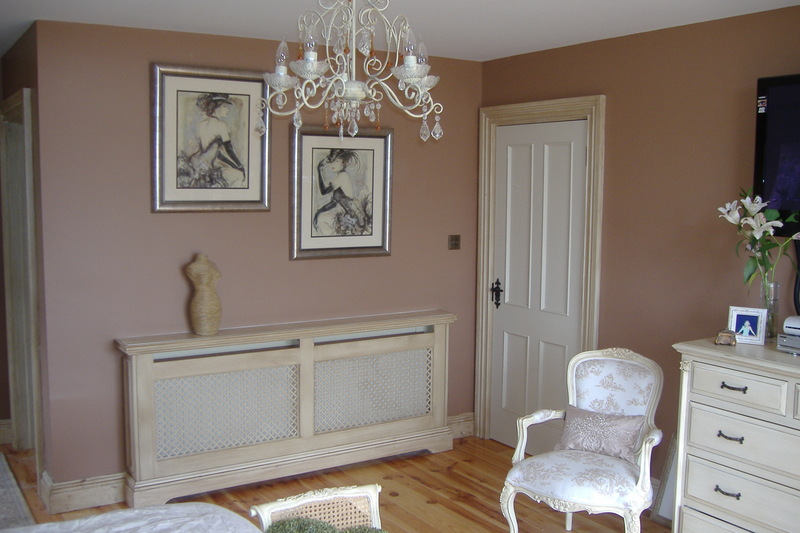 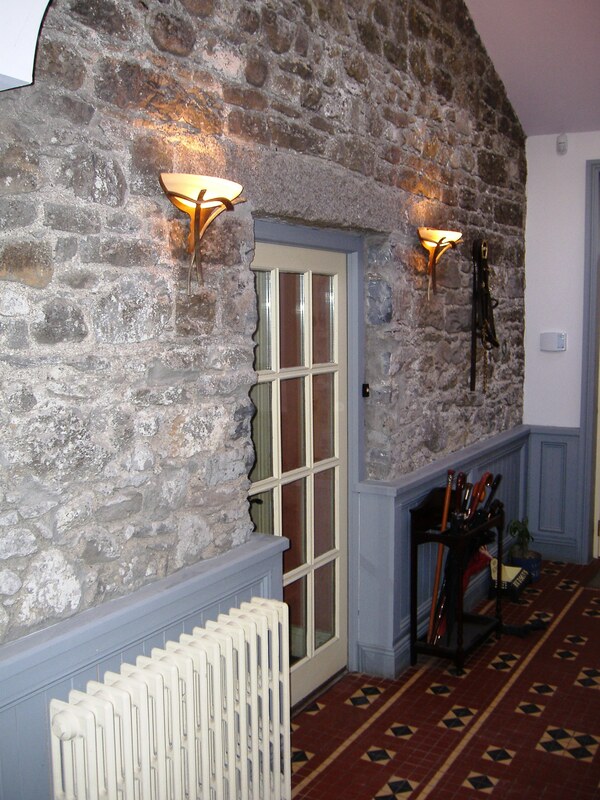 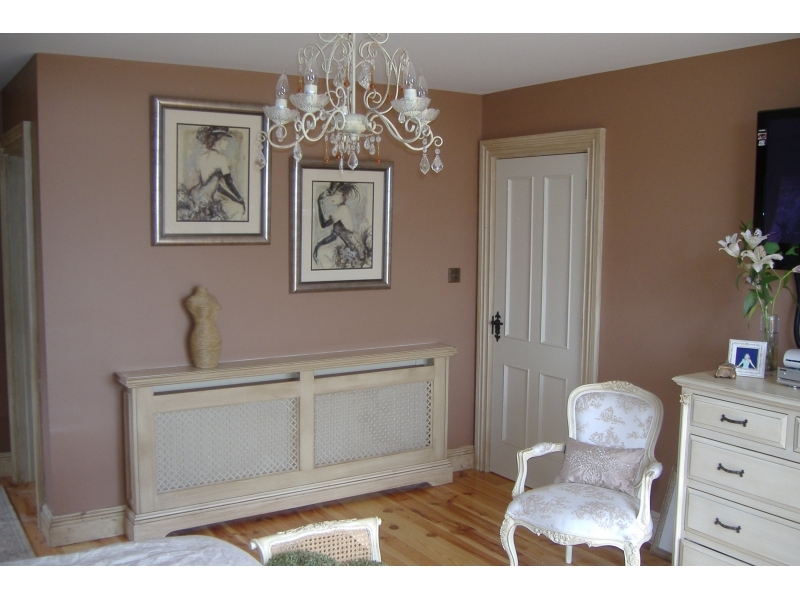 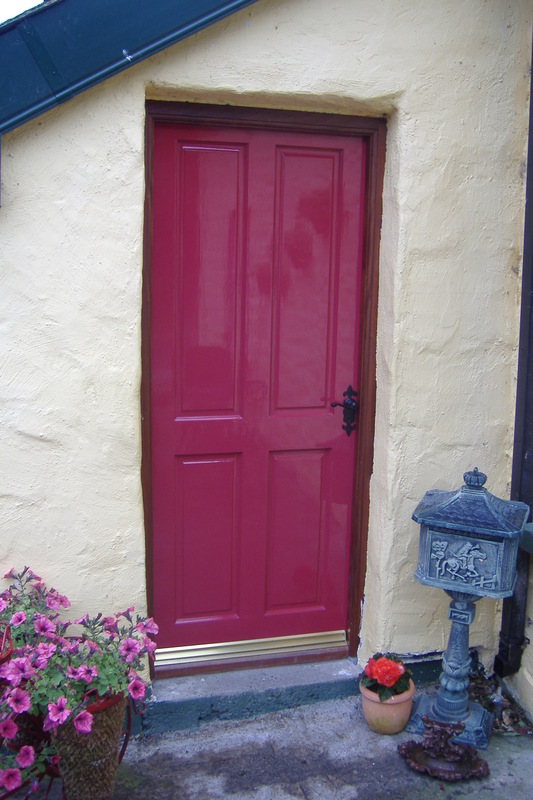 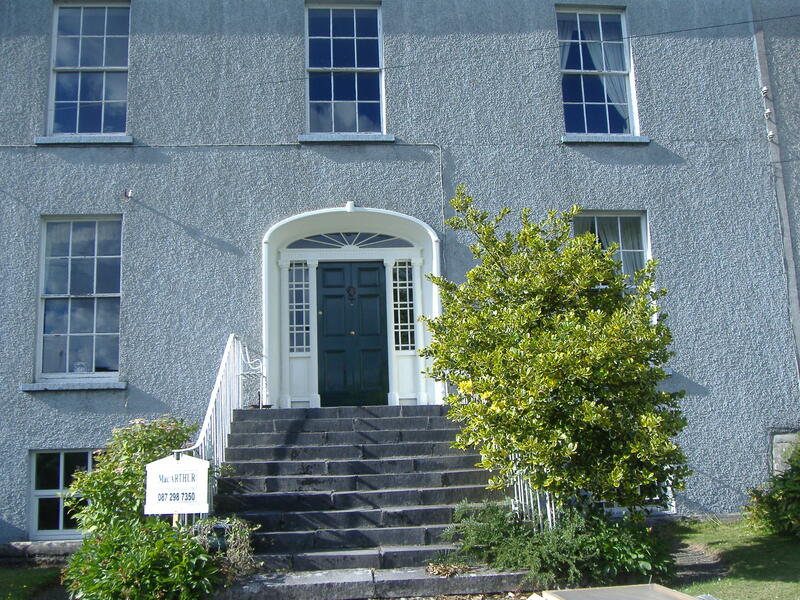 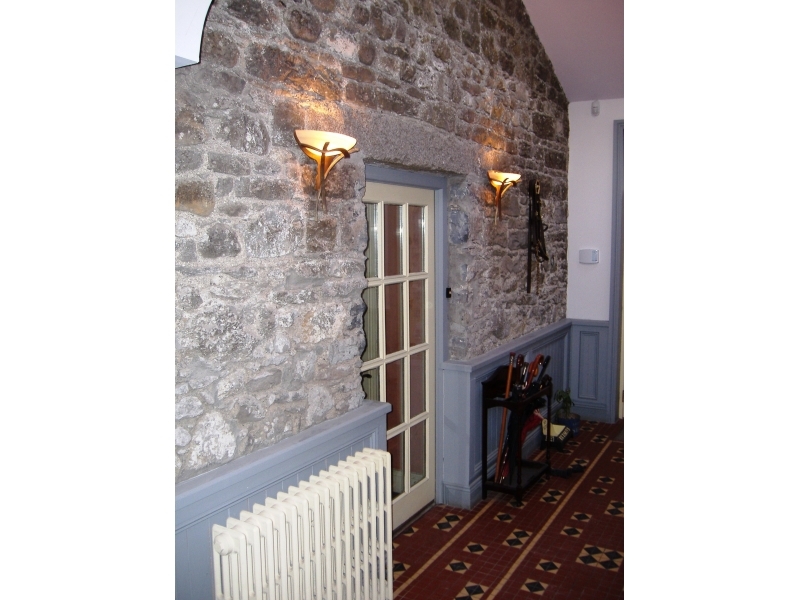 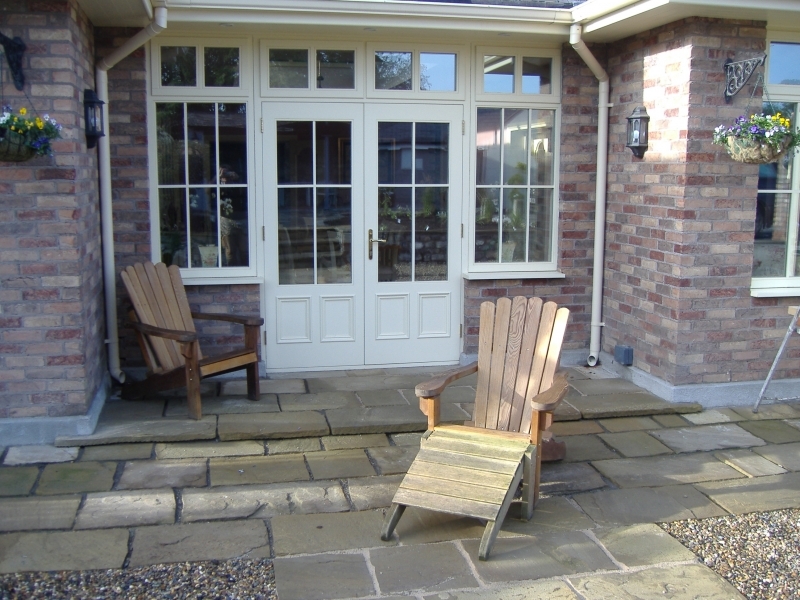 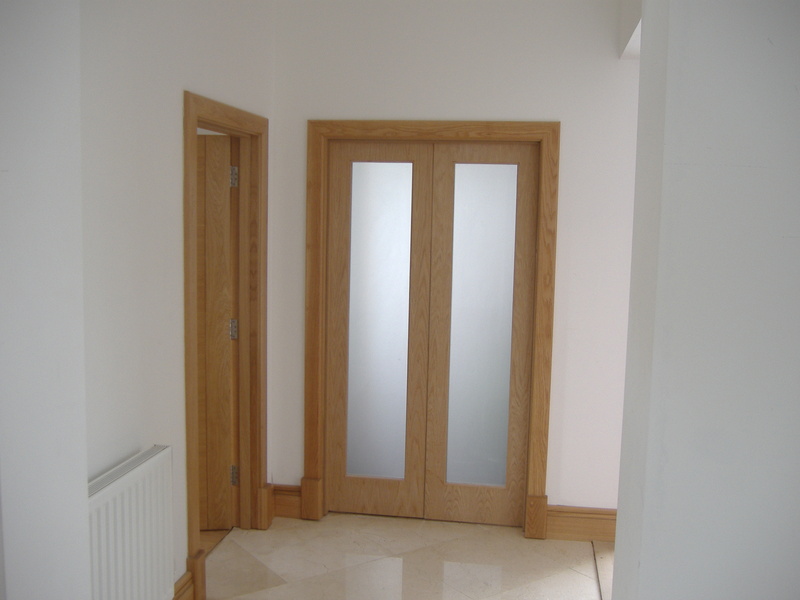 CarpentryWorks.ie can steer you to the right door whether for Entry Doors or Interior doors, making sure that they meet your particular needs in regard to construction, installation and finishing. 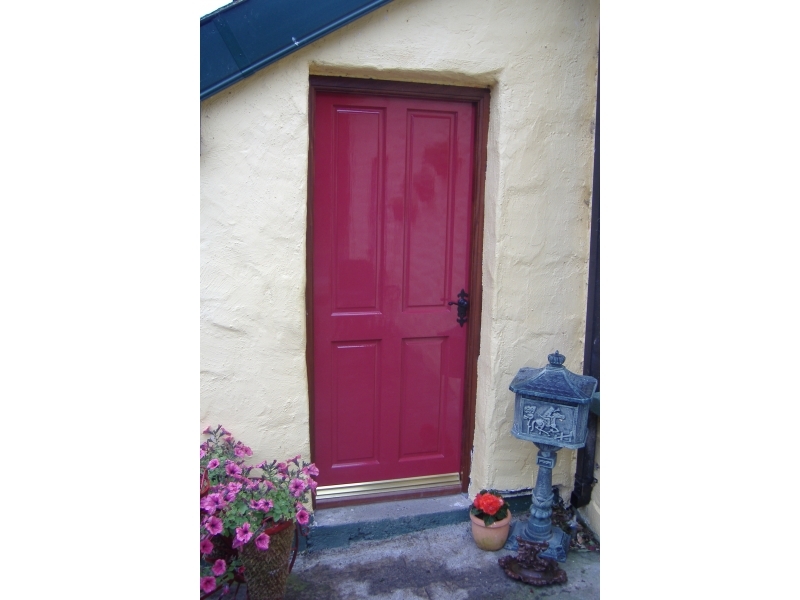 We get great prices from the most well known Irish producers such as Door Kits, Proma, Doras and Deanta and pass those savings onto you, our customer. 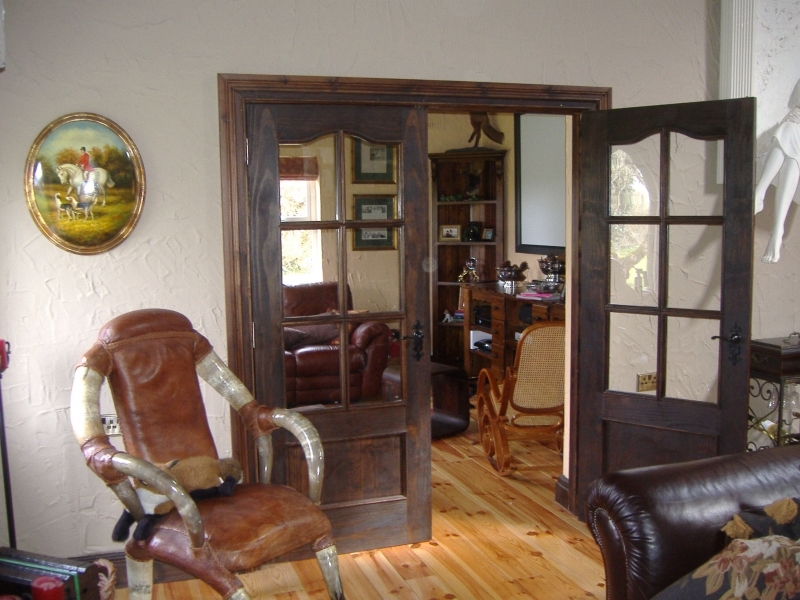 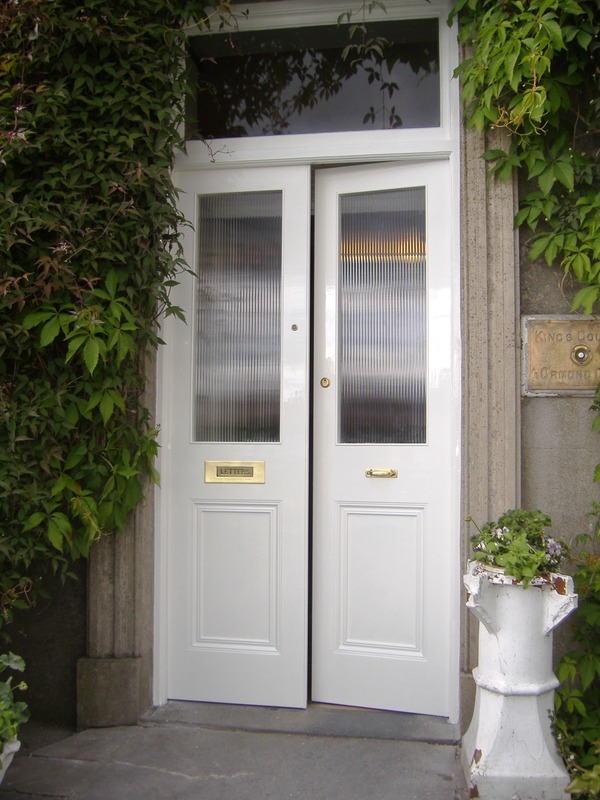 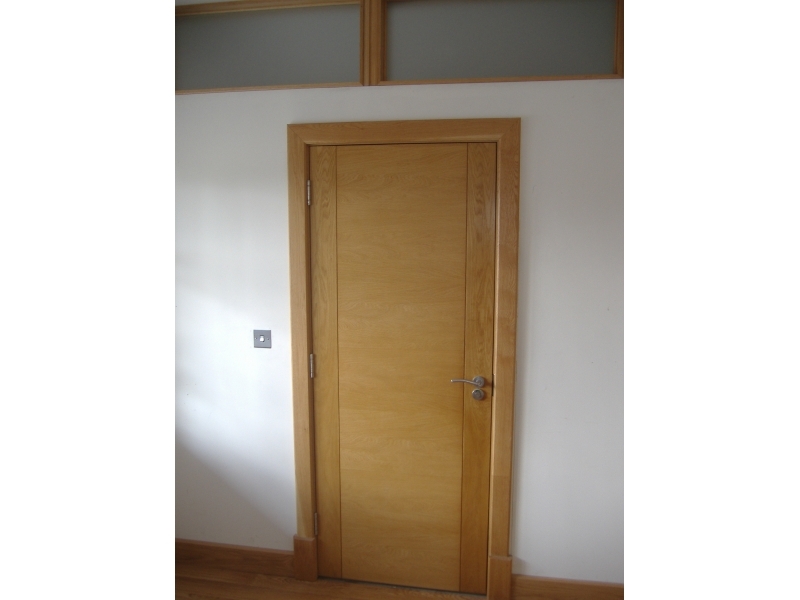 We can provide all types of doors either glazed or panel, finished or un-finished. 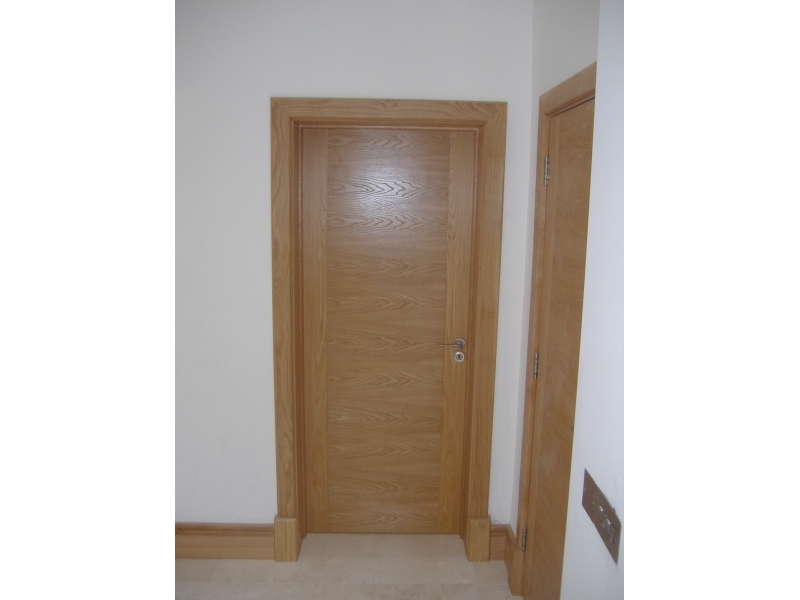 We can also source the best hardware for you at reduced prices. 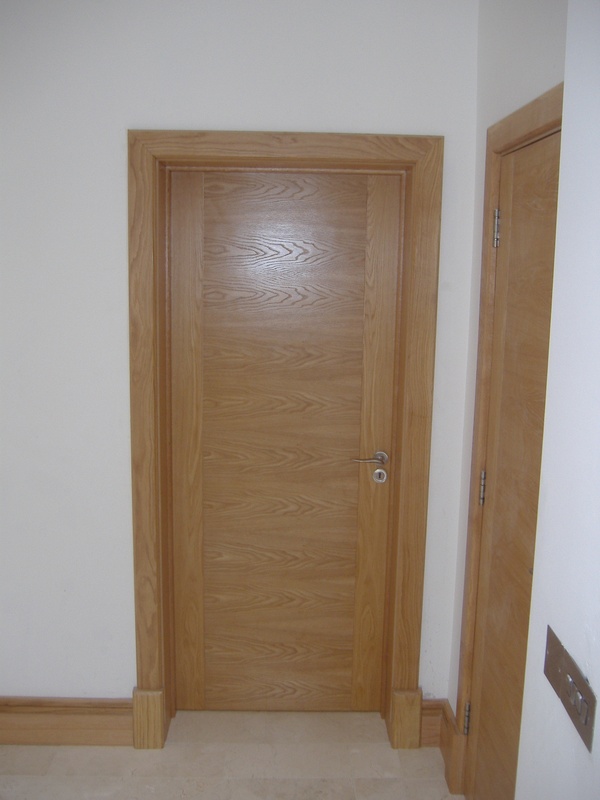 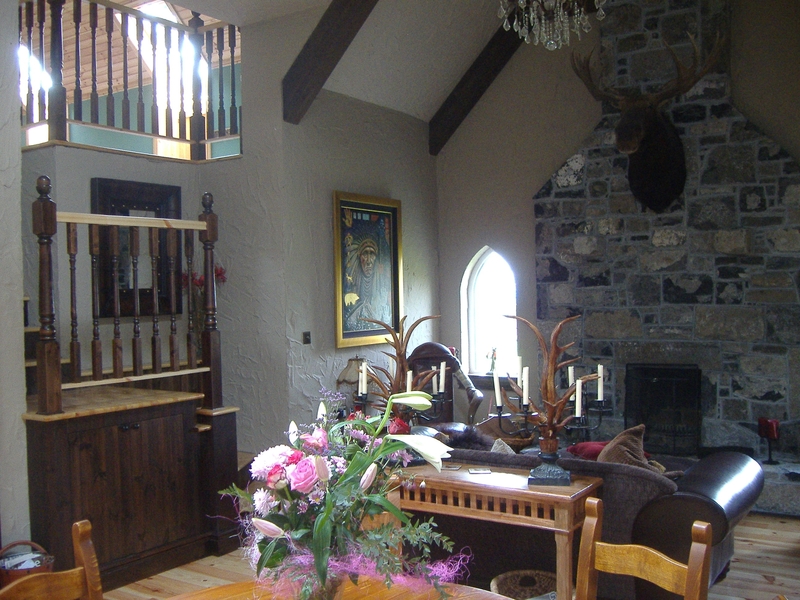 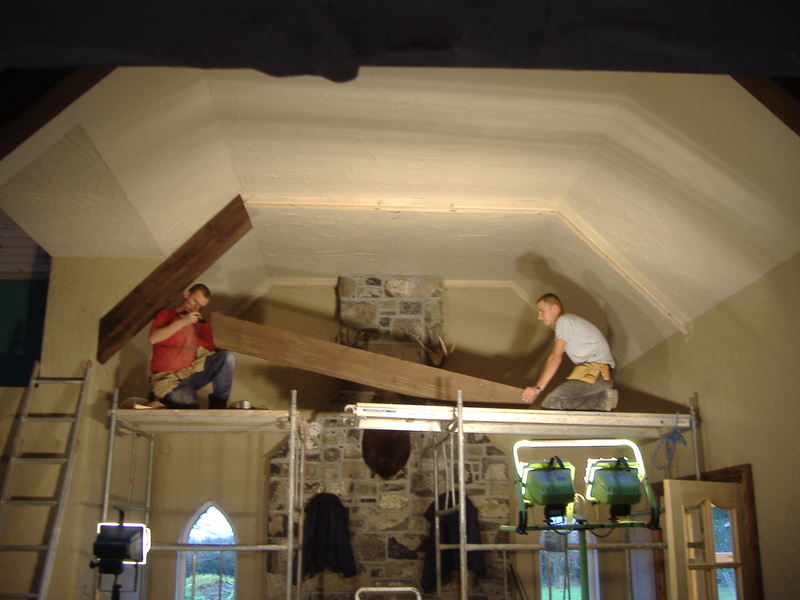 We earn our money on our fitting and finishing services. 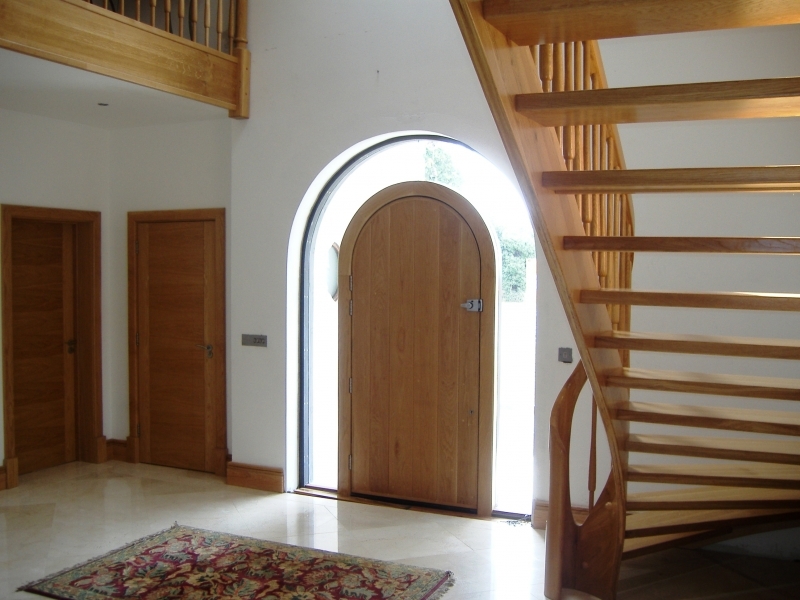 If it's off-standard or restoration joinery you need, we will design, specify and construct your unit at the best cost for quality and service available.